Berlin is not only the capital of Germany, but with a population of approximately 3.5 million, it is also an extremely big city and is with the size of approximately 890 km² nine times larger than Paris. So, why not live in the beautiful west part of Berlin and enjoy the green side of the city without being constantly in a rush? 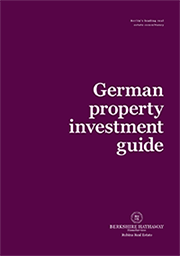 The project in Toeplerstrasse offers a great opportunity for investment as well as for personal use. 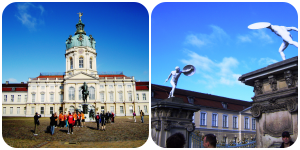 North Charlottenburg is a beautiful area which is filled with life due to its green nature surroundings and family-friendly neighbourhood. 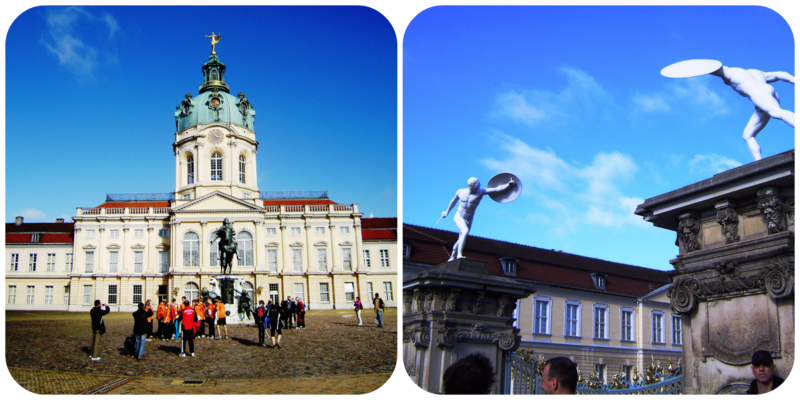 It also offers some outstanding cultural hotspots, such as the Charlottenburg Palace or the legendary shopping street of Kurfuerstendamm. It is possible to completely cut-out from a stressful day in the city after work and simply enjoy a calm evening at home. So, without even living outside of Berlin this is a great option of having both: Big City Life and Relaxing Life. And due to convenient connection to public transport you can easily jump into the Metro and be in the city centre within a 20 minute underground ride. The apartments have a comfortable space between 39 m² and 60 m² and cost between 98.000 € up to 167.000 €. Therefore, it would be a great investment opportunity for anyone who is interested in valuable real estate objects which are not only affordable but also include very functional layouts.